Click on the names to learn more. Shirley Benson Bernard has worn many hats throughout her life. She ran her family business, which started as an auto repair shop and morphed into a manufacturing company that makes parts for street rod cars. Shirley still manages the company’s bookkeeping and often visits Salem, where it is headquartered. Also in the business sphere, she has been active with the National Federation of Independent Business (NFIB). Shirley’s community volunteer work has also been an important calling. 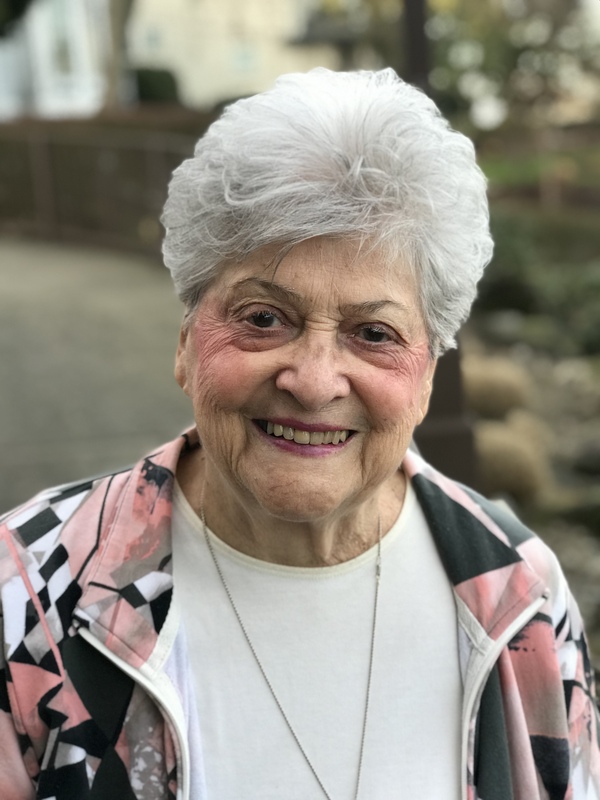 Shirley serves on the Patient Advisory Committee of the clinic at the Healing Place in Milwaukie and is also a board member at the Providence Foundation. She was previously a CASA for four years and knows firsthand the difference that our volunteer advocates make in the lives of foster children. Dee has 40 years of experience in all aspects of heavy construction and engineering. Dee served as president of AGC Oregon-Columbia Chapter in 2011 and currently serves as the legislative forum chair. 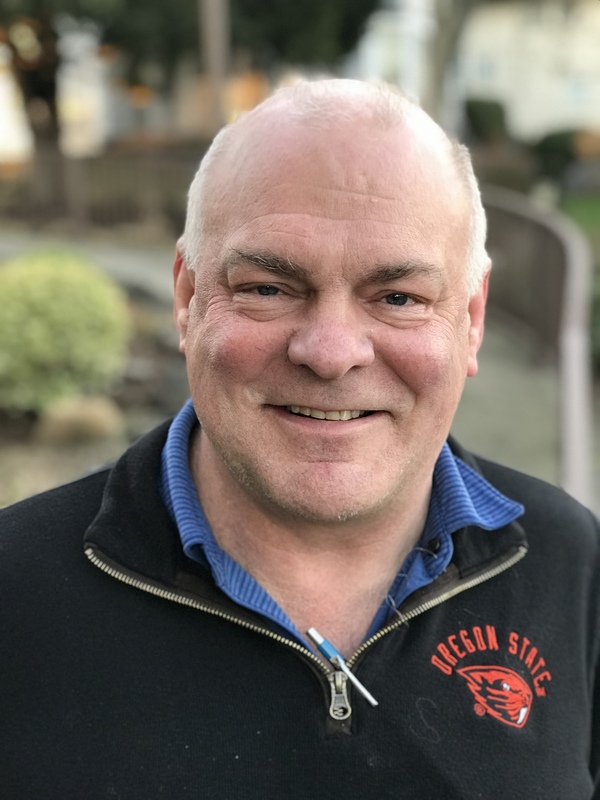 He was elected to the West Linn City Council for two terms and served as president. He is also the president of the Schweiger Memorial Scholarship Fund that awards scholarships to students achieving excellence in the pursuit of careers in the construction industry. 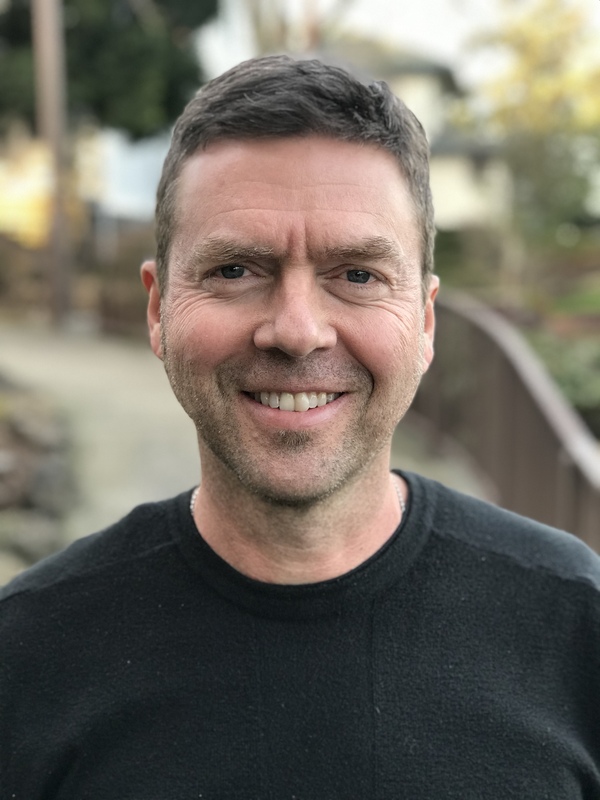 Dee also serves as a trustee and Chairman of the ERISA trust serving the Pacific Northwest Regional Council of Carpenters Health, Welfare, and Pension Trust. Nicole has more than 20 years of experience optimizing projects and programs and improving operational effectiveness. She has significant experience providing training, leadership, and direction to clients, customers, and employees in operations, program management, project management principles, and best practices. Nicole earned her BA from Colorado College and her MBA at University of Notre Dame - Mendoza College of Business. Julie has 28 years of financial accounting experience and over 30 years in the construction industry. She also manages Advanced American Construction’s non-profit Schweiger Memorial Scholarship Fund that helps students to become successful in their future careers. Julie recently joined the board and is deeply committed to the CASA organization. She is currently in training to become a CASA and hopes to make a positive impact in the community. 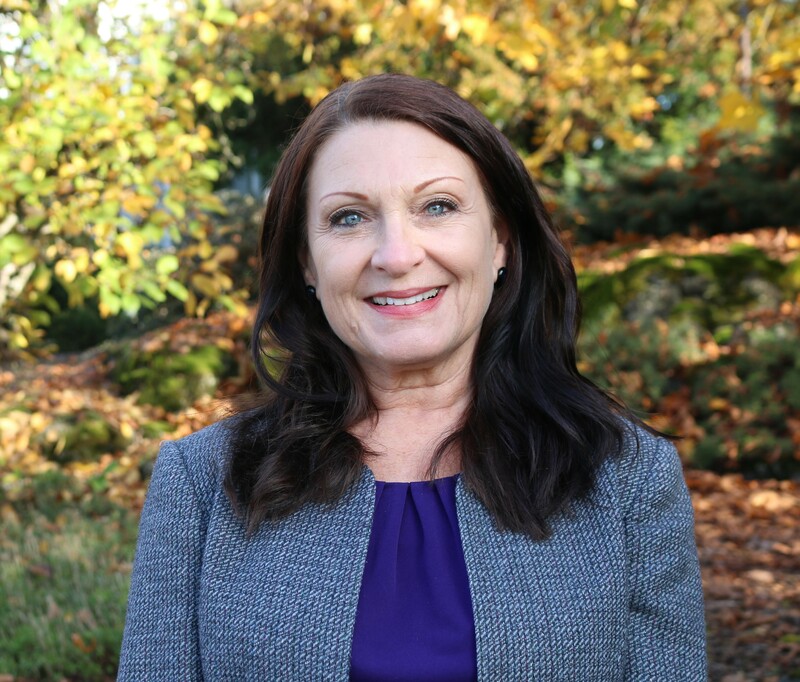 Suzie has been with Premier NW Insurance Agency since 2004 and has deep roots in the local healthcare industry. She primarily helps employers coordinate employee benefit plans. Previously Suzie spent 20 years with Regence Blue Cross in various sales positions. Suzie is deeply committed to community service and she is passionate about helping children in any capacity. She previously served as a Children’s Cancer Association board member and remains an avid supporter and volunteer. Suzie was drawn to the CASA program because it helps to transform the lives of vulnerable children so that they can become happy, successful adults. She is excited to be a part of the continued positive impact of CASA of Clackamas County. 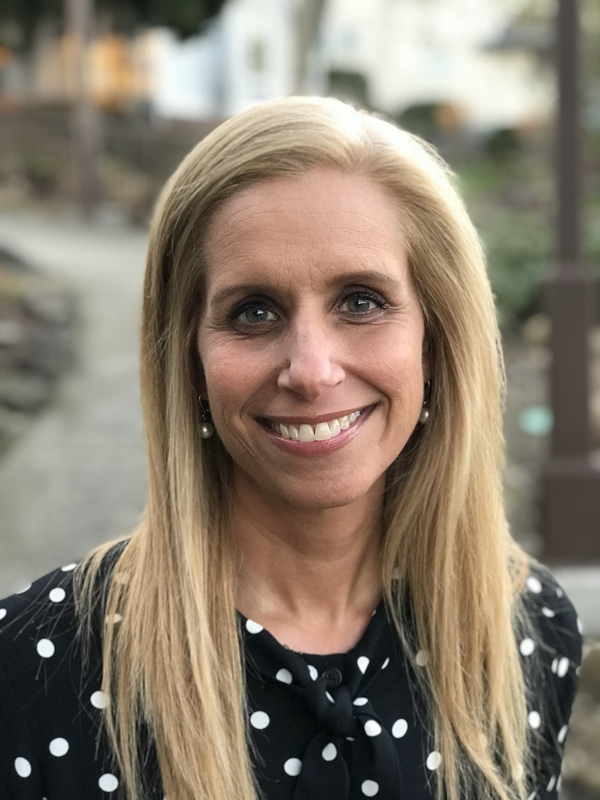 Jill is a licensed health and life insurance agent and is a principal at a Lake Oswego firm that focuses on employee benefits, individual and Medicare insurance. Her industry experience spans over 10 years. She is very active in her local and national agent association (NAHU) and is currently serving on several boards. Jill is passionate about educating consumers and giving them a voice legislatively. She was drawn to CASA because of the organization's unique ability to help children who would otherwise not have an advocate. She resides in Oregon City with her husband and three sons. 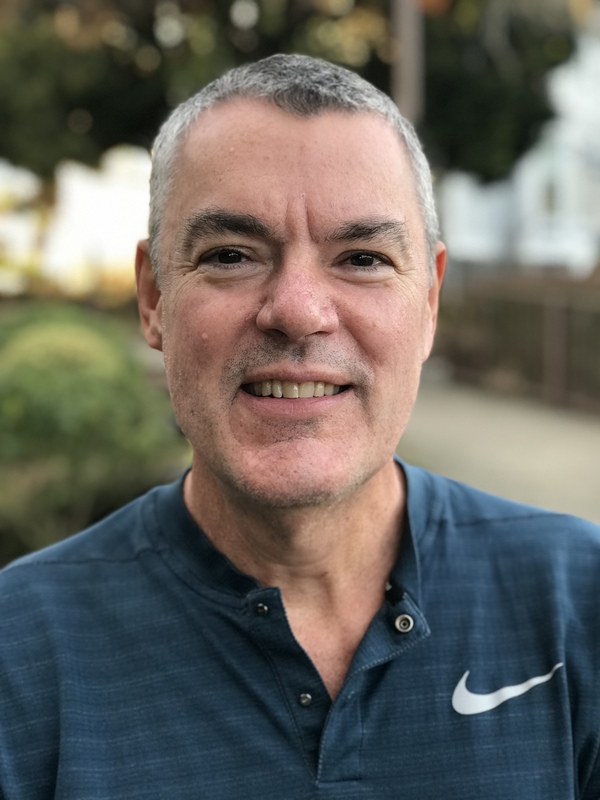 Lawrence (Chip) Pierce is a director at Public Financial Management, the nation’s largest financial advisory firm serving state and local governments. Mr. Pierce has been a financial advisor since 1986. He serves as advisor to five western state bond banks which provide loans for infrastructure projects to municipalities at rates that many of those communities would not be able to achieve on their own. He served on the board of Children First for Oregon for eight years and as their board chair for two years. He has been married for 35 years and is the proud father of two grown sons. 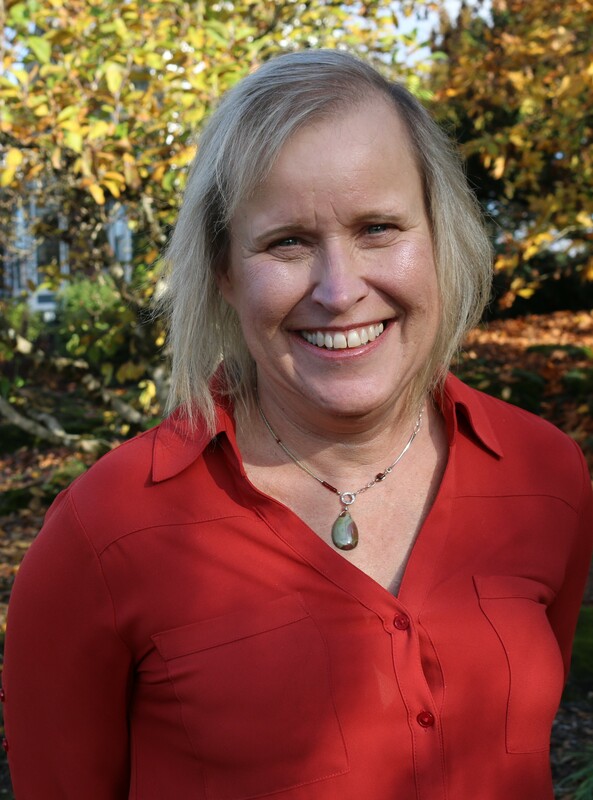 Robin Christian joined CASA of Clackamas County as executive director in January 2016. After a twenty-five year career in the corporate world, Robin made the transition to working in nonprofit as a way to do more than tell her children who she wanted them to be in the world. It was her way of showing them who she hoped they would become. 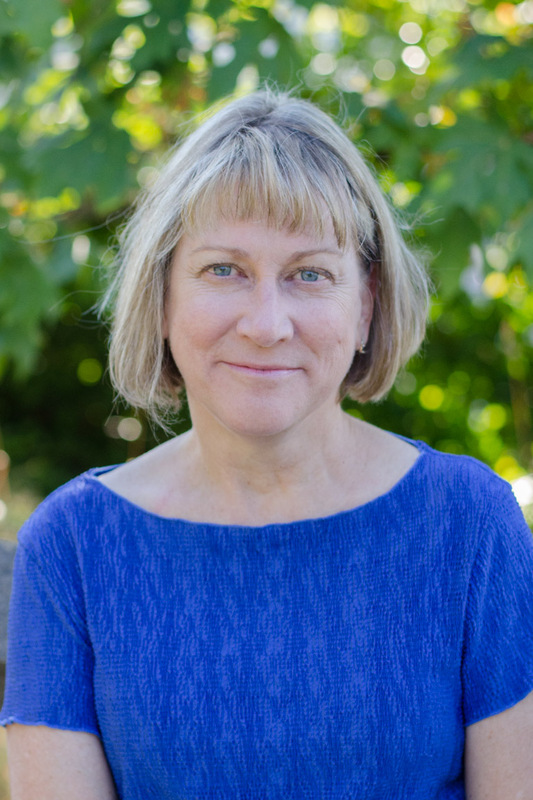 Robin spent nine years as executive director of Children First for Oregon, a nonprofit, nonpartisan, multi-issue child advocacy organization. 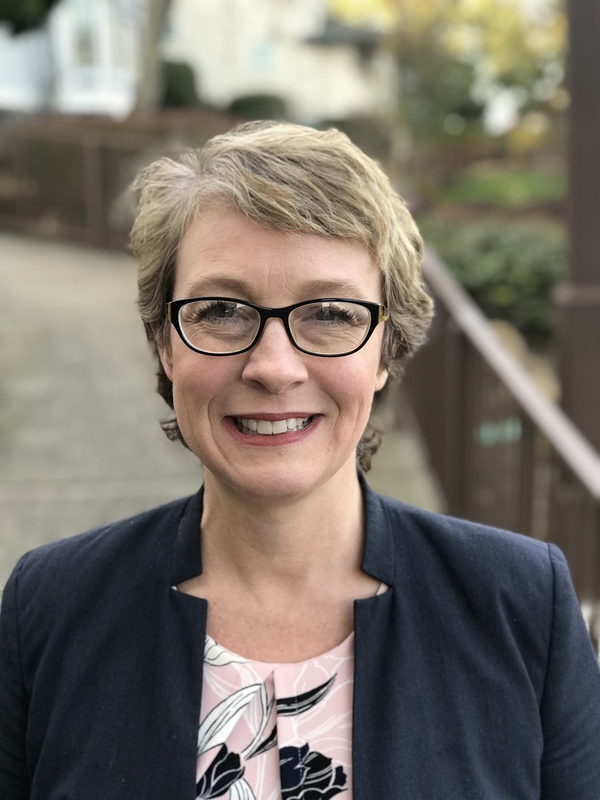 It was during her tenure at Children First that Robin became acquainted with many current and former foster youth and learned first-hand of the challenges they faced growing up in care. 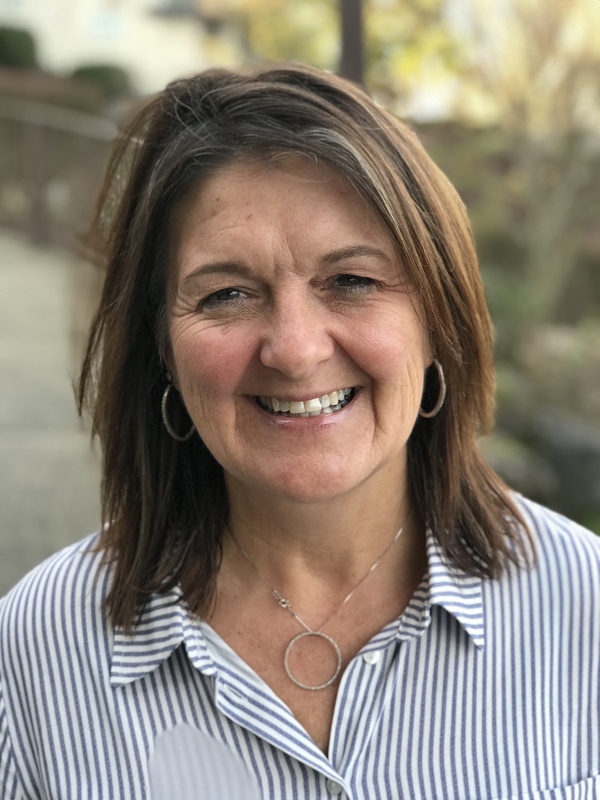 This experience laid the foundation for Robin’s desire to make a positive impact on the lives of kids in foster care and made leading CASA of Clackamas County the next logical step to making just such an impact. Robin has two children, a son who lives in Connecticut and a daughter who lives in Portland and works for Nike. Robin grew up in Brooklyn but has now lived on the west coast longer than she ever lived on the east coast. However, Robin says you can take the girl out of Brooklyn but you can’t take the Brooklyn out of the girl. Shari began volunteering for CASA of Clackamas County in 2002. Shortly after, she was hired as office manager, then supervisor of CASA volunteers. Currently, she is the Program Director, overseeing the volunteer program and program staff. When Shari is not advocating for children, she enjoys reading, hiking, taking road trips, yoga, and kayaking. She is the mother of three grown sons and a cat. Melanie Hempel is a CASA manager who began volunteering as a CASA in 2011. Because she has seen the impact being a CASA has in children’s lives, she is committed to supporting CASAs and to engage in getting more CASAs for the children in care. 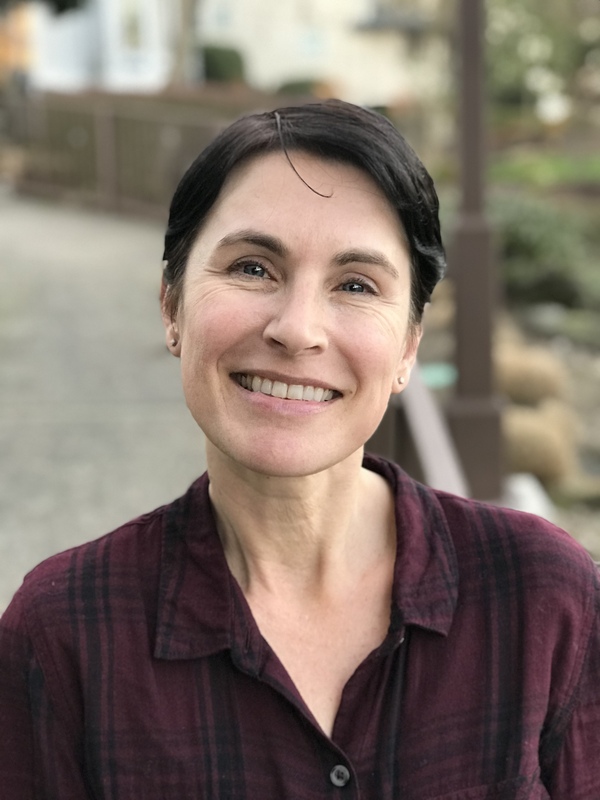 She graduated with a Bachelor of Science in Psychology and Counseling from San Diego Christian College and is interested in the neurological functions of the brain as it relates to attachment and trauma-informed care. 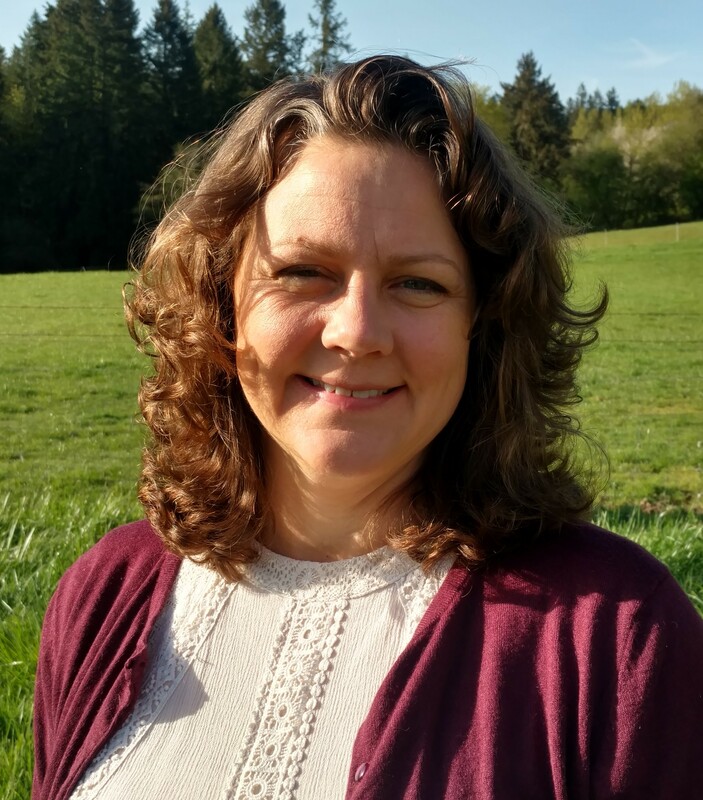 Melanie is often enjoying the beautiful PNW outdoors with her husband and two children on their hobby farm. Rachel Lowe is our Community Engagement Coordinator. 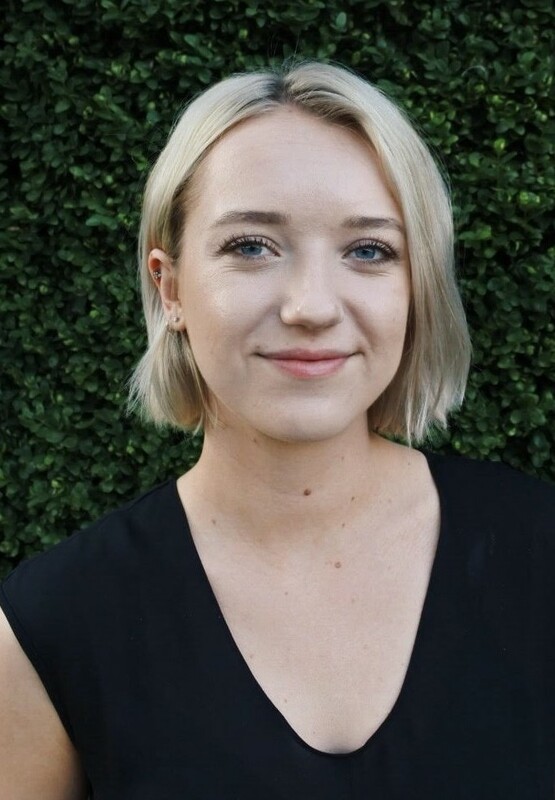 She works directly with our directors to accurately communicate our mission to our community of donors and volunteers through social media, event planning, and community outreach. She graduated from Simpson University with a Bachelor's in Business Administration with an emphasis in Marketing. People are her passion and she strives to provide excellent administrative and customer service skills while maintaining the integrity and positive and genuine demeanor in the workplace. Outside of work, you will find her investing in her family (particularly her wonderful twin sister who has special needs), fawning over any dog, drinking locally brewed coffee, or singing exuberantly in the car." Tiffany Mitton, Senior CASA Manager and Training Manager, truly believes that children are our future, our most valuable resource, and that each child has worth as an individual. It is our opportunity and responsibility to support and help each child become a happy, successful adult. In addition to raising four children, Tiffany spent many hours volunteering in a variety of school, community, and church positions before joining CASA. Carolyn Olson is a CASA Manager at CASA of Clackamas County. Prior to becoming a manager, she was a CASA for five years. Her case focus during this time was older children. She has been married 31 years to her wonderful husband Jeff who she met in college; they have two wonderful daughters and two adorable little dogs. Carolyn loves to travel, play with her pups, socialize, and has a passion for Pinot. 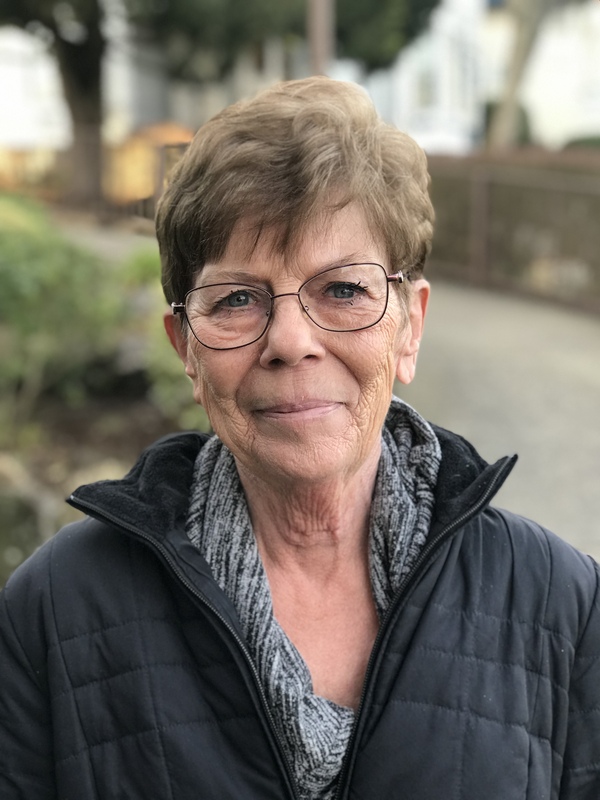 In addition to her managerial duties at CASA, she leads the Fostering Futures program - a program designed to teach CASA’s how to best work with the older youth and prepare them for independent living. Carolyn can be reached at colson.casa@cc.org. Emily Porter is a CASA Manager at CASA of Clackamas County. In that role, she supports volunteers in their case activities and court report writing. Before she was in this position, she spent years working with children of many ages and backgrounds. She believes very strongly that our community changes for the better when we support our kids, and that caring for children in foster care is our responsibility as community members. She lives in rural Clackamas County with her husband on their family’s farm where they raise animals and garden. She loves to learn how to do things herself. Her and her husband like to spend time working outside and playing with their dog, Penny. 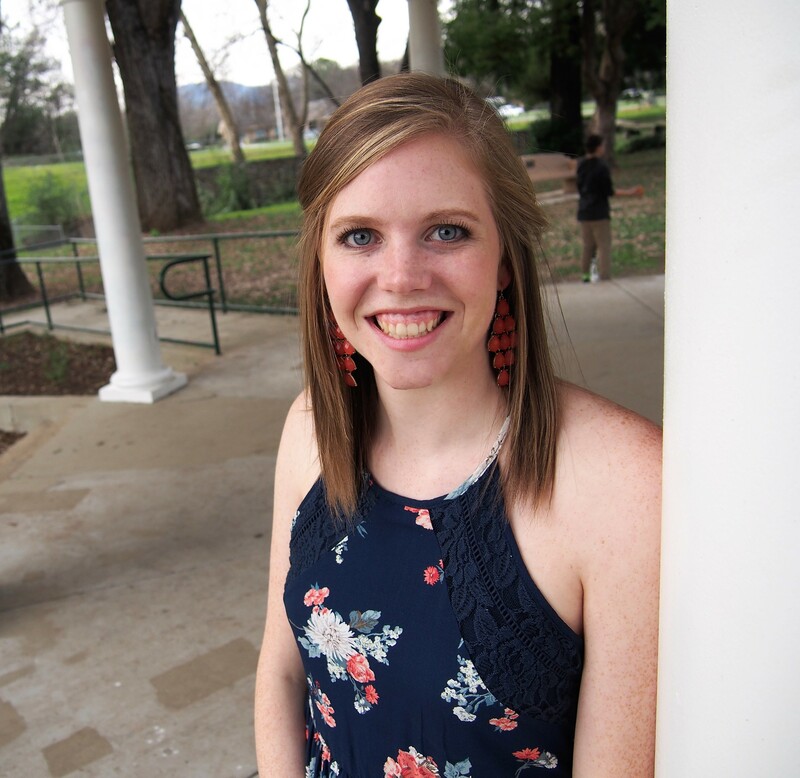 Ali Salzer is CASA’s Program Support Assistant. She provides daily assistance and support to program staff and volunteers and keeps the CASA office running smoothly. You can find her at the front desk and any time you call our office. She has a background in community-centered research, educational outreach, and community development. 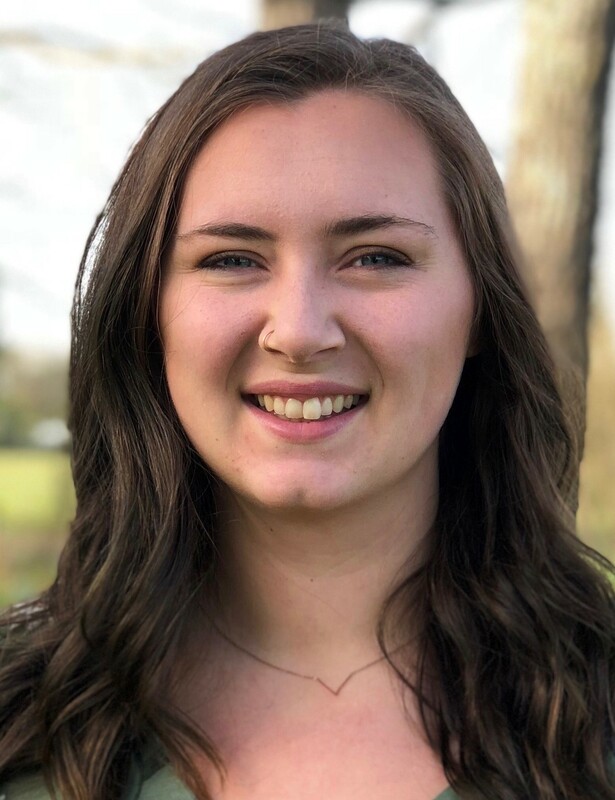 Ali has served as an AmeriCorps volunteer in rural Oregon. She believes in doing impactful work that makes a tangible difference in people’s lives. Now living in Portland, Ali spends the rest of her time drinking coffee and petting her dog. Ali holds a Bachelor of Science degree in Anthropology from the University of Arizona.